3. How to register a business name in Nigeria in 4 easy steps! Today, more and more young businesspersons face the process of company registration in Nigeria. The registered business company name is one of the three important main enterprise structures; the other two are incorporated trustees and companies. There are many crucial advantages of registering an enterprise name that you will have to consider when starting your own business. If you want to know how to register a company in Nigeria, check out the 4 simple steps below! Choose the best proven company registration institutions on Jiji at the best prices on the Web! Business experts recommend local companies to register formally so as to win tenders offered by both government and foreign companies. According to James Lubwama the Examination Manager at Uganda Registration Services Bureau, over 70% of Ugandan businesses lose opportunities to deal with already established companies. Corporate Affairs Commission is a body of the government of Nigeria that is responsible for the companies regulation & management in the country. It was established in 1990, headed by the Chairman and assisted by the Registrar General/CEO. Institute of ICAN (Chartered Accountants of Nigeria). Nigerian Association of Chamber of Commerce, Industry, Mines, and Agriculture. Federal Ministry of Justice and the Federal Ministry of Finance. How to register a business in Nigeria in four easy steps? Firstly, you have to reserve a name for your company. This process can be completed online (the list of registered companies – publicsearch.cac.gov.ng). You can apply to the Corporate Affairs Commission (CAC) and offer 2 different variants of a company name. The CAC institution conducts a thorough database search to make sure that the enterprise name is vacant or to check out if there are no similar variants already in use. If the CAC organization approves the company name you have chosen, then it reserves it for you for the period of a month. During this time you need to complete the whole process of registration of the company’s name. 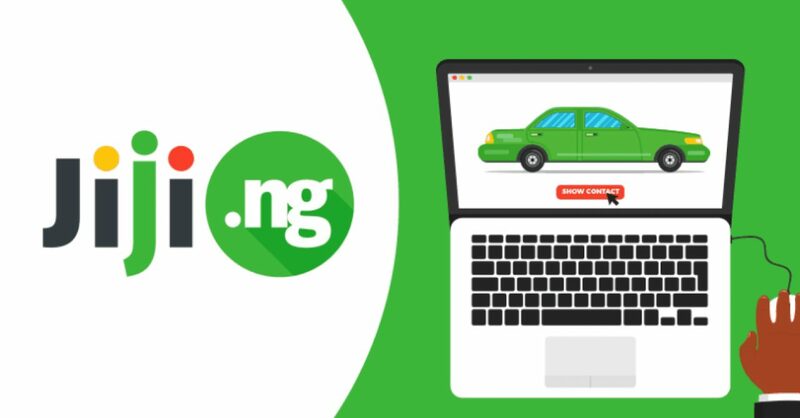 How to check if a company is registered in Nigeria: the detailed guide. Not so long time ago, this process was quite stressful and it required the visits (sometimes – multiple visits) to the CAC institution office and going through a huge amount of paperwork. Today, you can check it yourself on corporate affairs commission (CAC) website – cac.gov.ng. The site will present you a form to type the company’s name you want to search for. Type it in without the words “Limited” or “Ltd”. Check in the “I am not a robot” captcha field and submit your actions. Registered business enterprise – with the RC number, registered address/date of registration. Undergoing registration – the registration address. Empty set if the business enterprise does not exist. Find the best name registration companies on Jiji – accelerate the registration process and make it easier! The approved name of your company. General nature of your business. Name, address, occupation and some other particulars of the business proprietors. Then, you have to pay the CAC filing fees – you can also do it online or make the payment in a bank. To check out the cost of registering a company in Nigeria, please visit new.cac.gov.ng/home/summary-of-fees-and-forms/. Once your payment has been approved, you submit the forms online, and the CAC institution reviews the documents and, if everything is all right, the CAC employee notifies you that the name has been approved, and your Business Name Certificate is ready for collection. The whole process ideally takes a week; that depends on the level of the workload of the CAC. This is how to register your business in Nigeria. As you can see, today this process is much easier and most of the things can be done online. Install free updated Jiji app now to get the most winning Jiji deals from anywhere you are!